We offer prompt service and outstanding installation to individual homeowners, general contractors, real estate property managers, and landscape contractors. 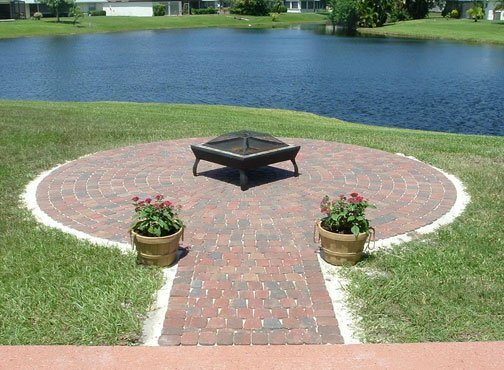 Our mission at Encompass Brick Pavers, is to provide “Professional” expertise to our clients throughout Palm Beach, Martin, and St. Lucie Counties. We offer prompt service and outstanding installation to individual homeowners, general contractors, real estate property managers, and landscape contractors. 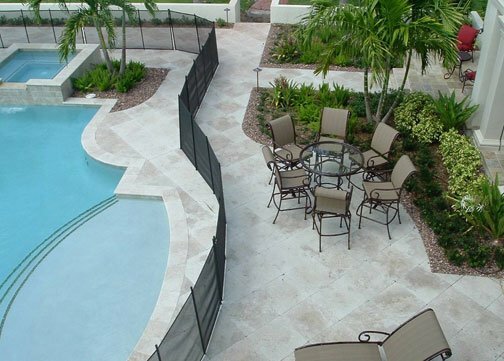 With locations in Stuart and Jupiter, Encompass Brick Pavers designs, engineers and installs new paver projects, such as driveways, pool decks, walkways, and patios. 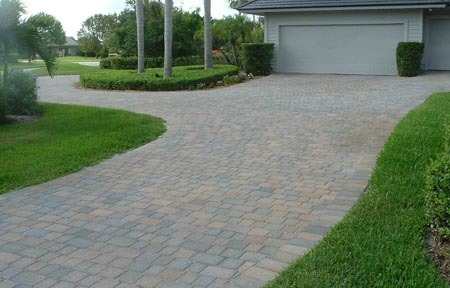 We can also repair any existing raised or sunken pavers due to traffic, tree roots, or water damage. We offer retaining walls and planter columns that will reinforce undulating landscapes and accentuate flower beds, shrubs and stand alone trees. 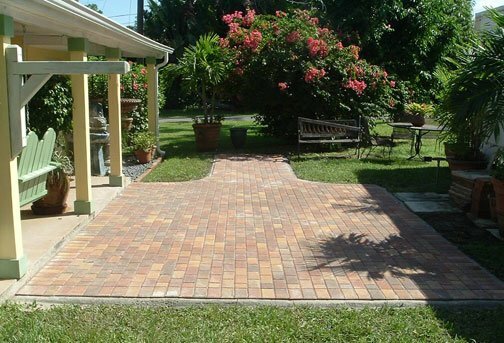 At Encompass Brick Pavers, we offer a wide ranging selection of brick paver styles, shapes, available sizes and numerous colors that will complement and accommodate your architecture. Our wide selection also includes marble and stone materials for your projects. Please contact us for a consultation to discuss any project, regardless of its scope and size. We will take the time necessary to answer all of your questions and help you resolve your paver projects. Encompass Brick Pavers did what was promised. Great guys, very hard workers. Pleasant to work with. 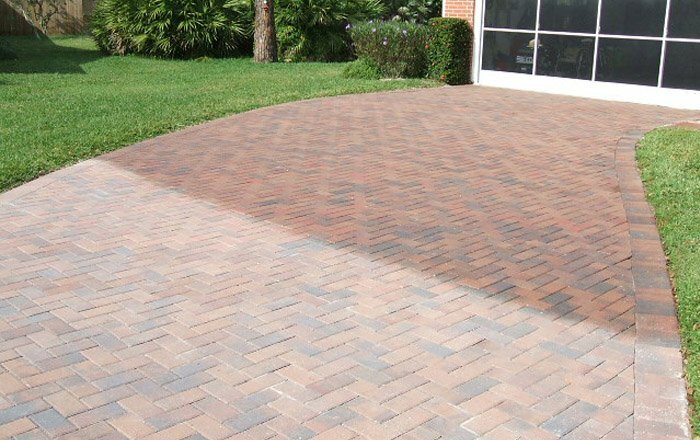 Encompass Brick Pavers a professional company, workers were polite and cleaned up well. Beautiful fire pit and patio! Excellent company representation and price. I would recommend Encompass Brick Pavers. Read or click below and find out all the exciting news about beautifying your home today.